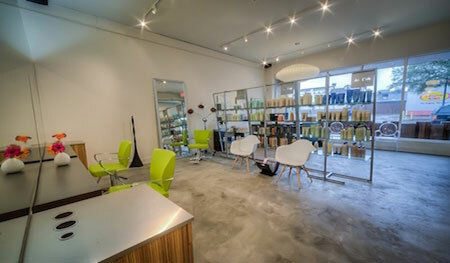 Hue Salon is located in the heart of Montrose, right next door to Uchi, adding to its cool, trendy, clean vibe. Hue is filled with top talents, each with over 25+ years of experience in the industry, including owners Alan and Cion, and other stylists such as Tony and Riario just to name a few. The stylists here are great about listening to what the clients want. While Hue is known for their exceptional hair cutting and color services, they also provide other treatments such as hair extensions, straightening treatments and conditioning treatments – our favorite is the Inphenom Treatment, which leaves even the finest, thin locks hydrated and shiny without added-weight. Be sure to book this conditioning treatment out for super-soft, hydrated hair this summer! While there, be sure to pick up some favorite summer hair products by Kerastase and Aveda! 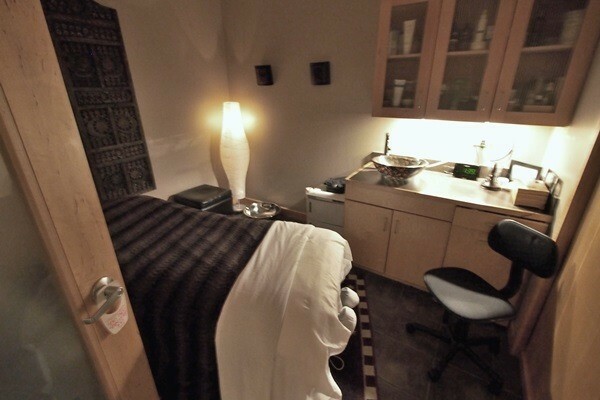 Located in an professional office space in Upper Kirby, Beauty Medica, is a med spa to check out! 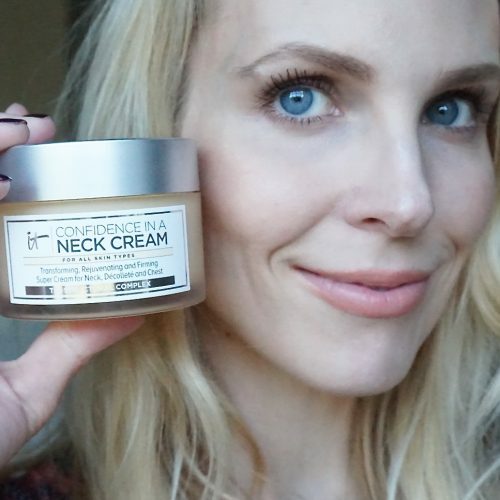 Tatiana Sorkin, MD (and University of Texas alum), is the talented doctor behind this business. Stop by Beauty Medica for a peel, facial, or microderm for a quick fix for clear bright skin. The talented Dr. Sorkin also performs slightly more invasive dermatological procedures, like botox and fillers; Fraxel and IPL lasers for to even skin and rid of dark spots; many skin tightening treatments; sclerotherapy for vein removal and much more! They even offer laser hair removal once a month as a specific-to-your-skin laser hair machine is brought into their office specifically for clients wanting this treatment. This med spa uses a popular European skin care line called Biodroga, which has been around since the late 1950s. 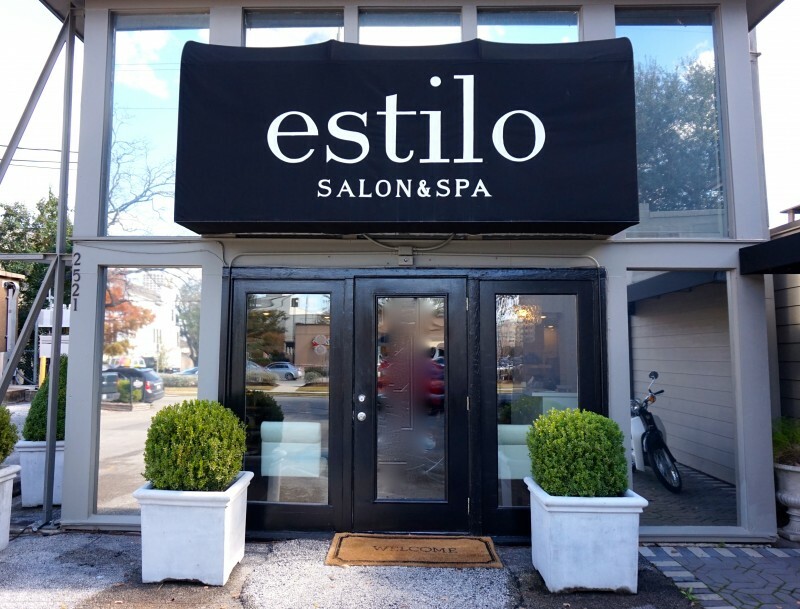 Conveniently located in between River Oaks and Montrose, Estilo Salon and Spa is a favorite spot for the tony Inner Loop set. But there’s no snob factor here; the sleek and minimalist decor coupled with a friendly vibe makes us instantly feel at home. Estilo was opened by experienced cut and colorist, Mario Tort. A little trivia– Mario did our founder Kathleen’s hair for her wedding day! Photo of Vanessa & Mario Tort by Nancy Aidee. Mario is joined by his esthetician sister Vanessa who runs the spa portion of their business, located on the upper level of the salon. 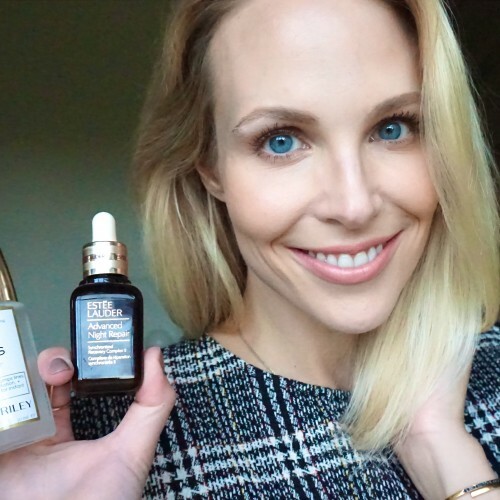 We swear by Vanessa’s Cosmedix Benefit Peel– read our full blog post about the peel here. Vanessa also offers custom facials, microdermabrasion and waxing services. Colorist Megan has developed quite a following for her unique ombre looks! And we loved our great beachy curls that lasted all night when we booked a blowout with Destiny. 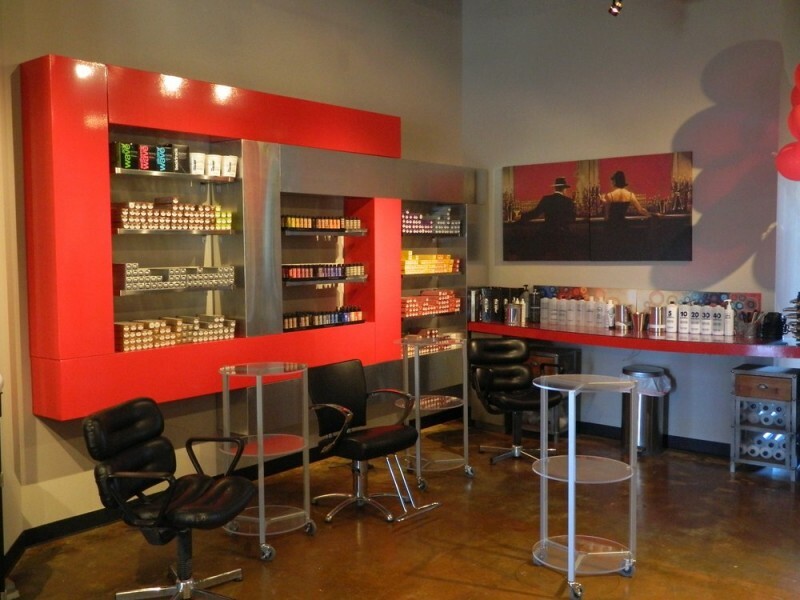 This top-producing Paul Mitchell Focus salon is located in Sugar Land and very easily accessible off 59 (only 15 minutes from the Galleria area). The staff, including the owner, Gity, are some of the most welcoming and sweetest people in the biz…the salon even welcomes you with a personalized sign as you walk in during your first visit! Don’t miss the view: Salon Gity’s unique shampoo room overlooks a beautiful lake, adding to the Zen-like atmosphere. And our founder Kathleen swears by Joseph for his meticulously applied bright blonde highlights, not to mention he offers $30 blowouts! Highlights by Joseph at Salon Gity. Salon Gity also boasts other rising stars like talented colorist Trung Nyguen…Check out his work on Instagram @trungsterr! 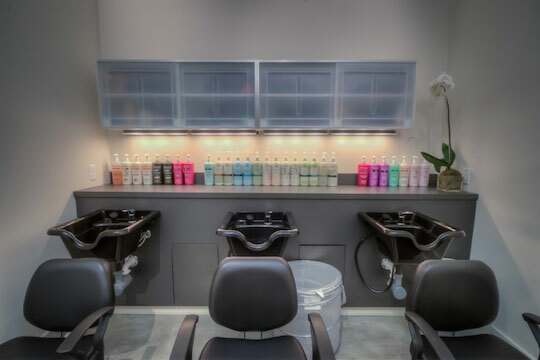 Wen Chic, a gorgeous, upscale Aveda salon and spa located in Katy, Texas, is the perfect place for women (and men) to get a full pampering session. 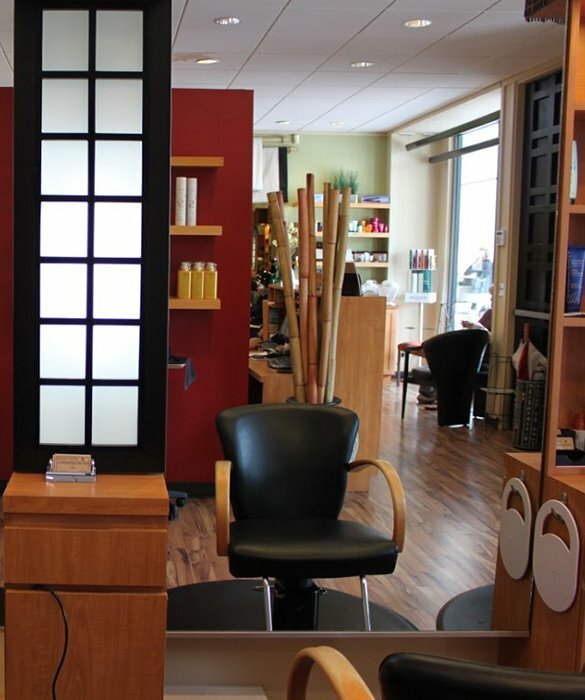 At this full-service salon clients can book anything from a blowout to a full makeover with their stylists. 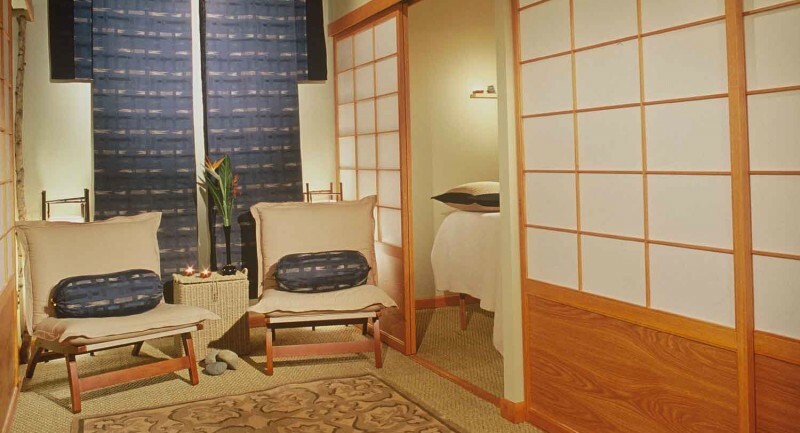 Wen Chic’s standout offerings include amazing spa packages (at even more amazing prices). You can get a spa package for an hour and a half (including a massage and facial) all the way up to an 8 hour full spa day including treats like a 90 minute hot stone massage, 90 min facial, hair style and makeup session. 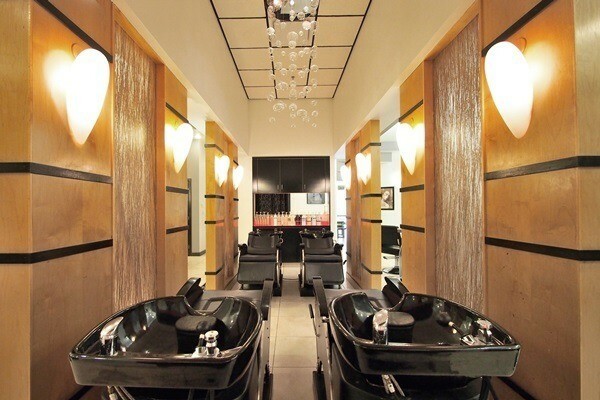 The salon offers a variety of drinks and TVs for fun yet relaxing atmosphere while you are there for your visit. 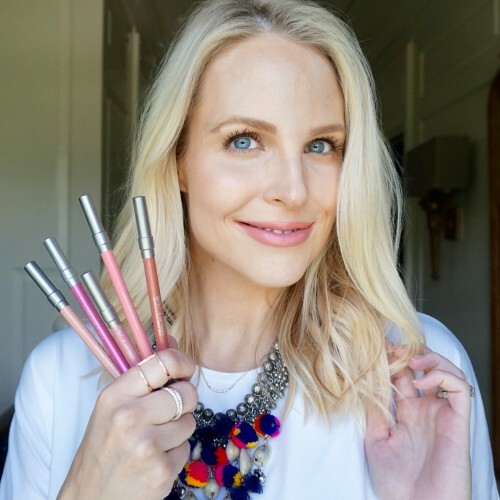 We are so excited to have BOTH Wen Chic locations in Katy on our app! 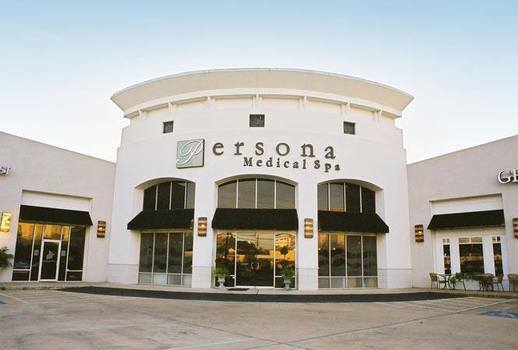 Since 2001, Persona Medical Spa has been a mecca of beauty for River Oaks socialites and in-the-know media types. 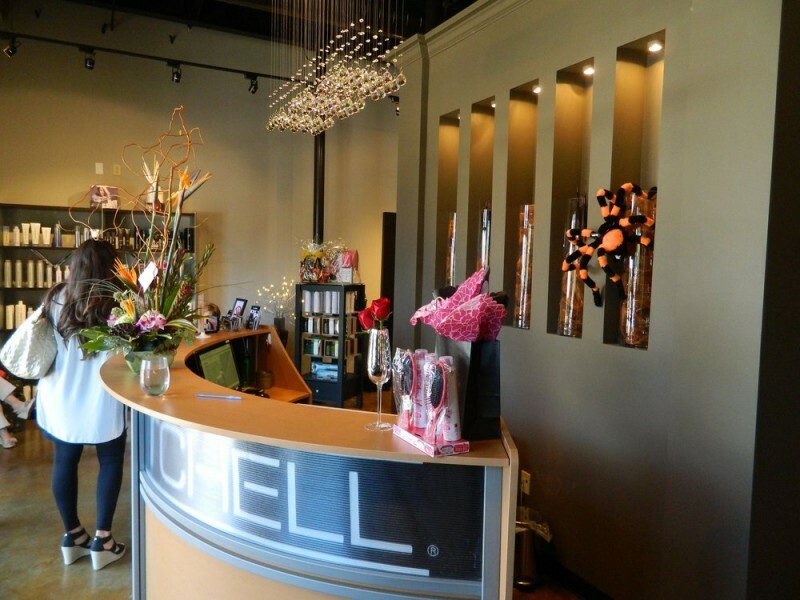 Persona, owned by Kathi Jones, is a reputable and sophisticated medical spa located in the Upper Kirby area of Houston, right across from the popular Kuhl-Linscomb boutique. 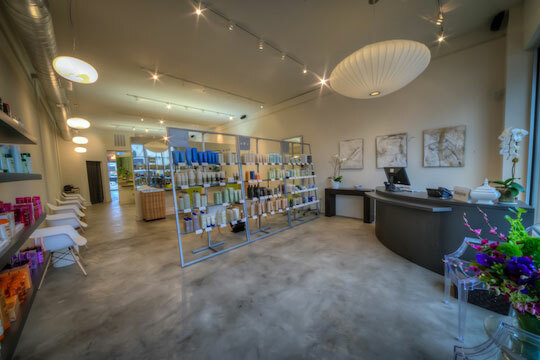 One of our founder Kathleen’s longtime favorite beauty spots, Persona has highly-trained, professional staff to fit all your med-spa needs. Persona offers treatments ranging from classic facials, massage and waxing to more invasive procedures like cellulite removal treatments, Coolsculpting, and skin tightening procedures. 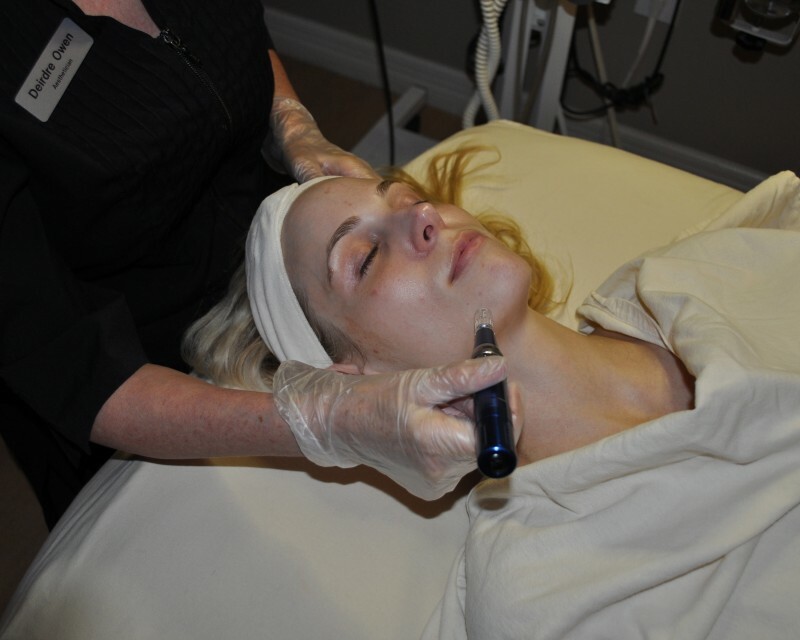 Go to Persona to learn more about the SkinPen microneedling procedure that is quickly becoming the must-have maintenance procedure of the social set! 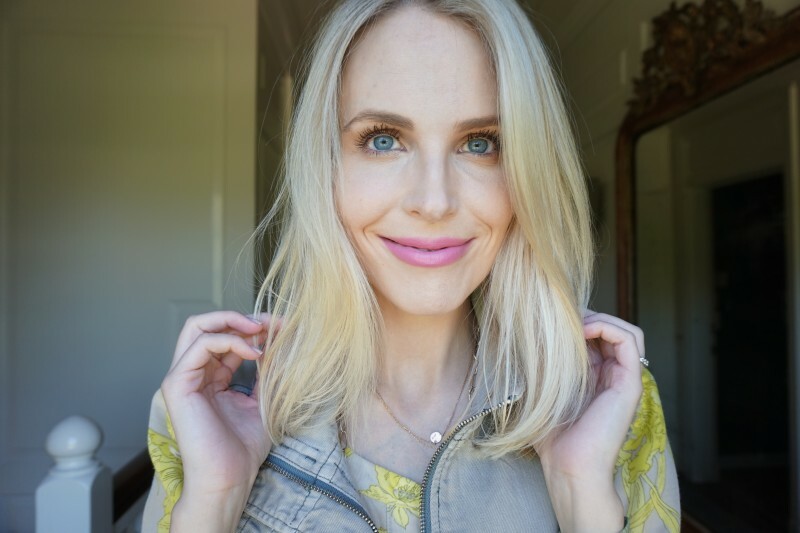 Read Kathleen’s review of Persona’s Microinfusion Facial treatment here and her review of the Medical Microinfusion treatment (a/k/a the ‘Vampire Facial’) here. Sensia is located right off Post Oak, in the Galleria area. 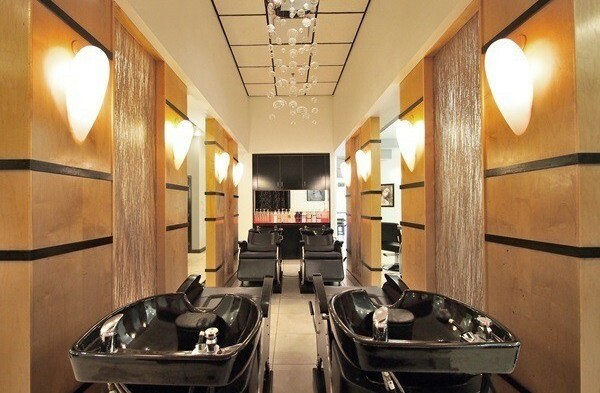 This salon and spa combo is quite the treat! Their staff is wonderful. 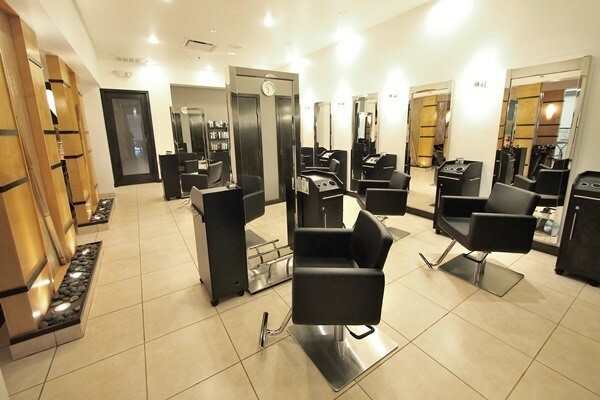 When you first walk in you enter the chic, modern salon portion of Sensia Studio. They offer top stylists with with years of experience in both cut and color. Some (but not all) of our favorites include Joel Holland and Chuck Brown. 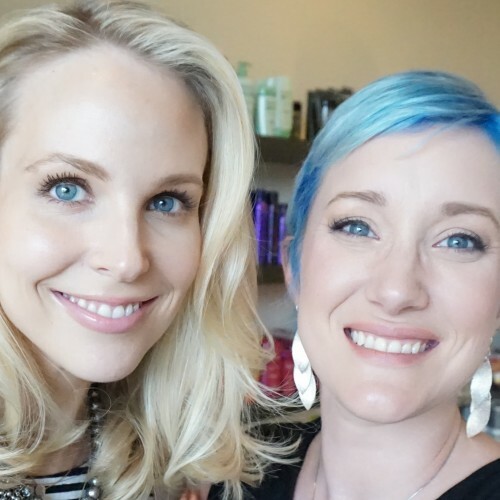 Makeup artists Melissa McKinney and owner Cynthia Christ have many years of experience and have been with the salon from the beginning! Sensia also offers nail services (manicurist Roxann is frequently booked on BeautyNow), as well as all types of waxing services.